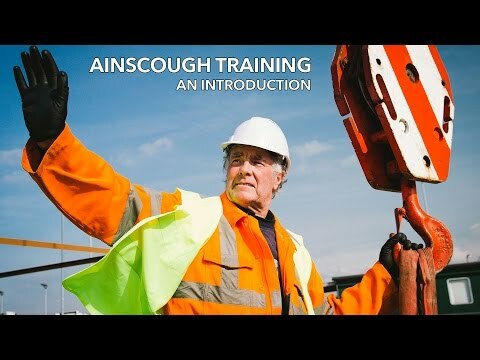 For the best experience using Ainscough please go to Windows Updates and install the latest version. CPCS Courses Do I Need a CPCS Course? Do I need an NVQ? (available for companies in scope and registered with CSkills) Please call your local grant office for more details. Exclusions apply. The Crane Supervisor (A62) category can be gained through successful completion of the CPCS Technical Test but is also added automatically on to the red CPCS card when card holders already hold the Slinger/Signaller (A40) and Appointed Person (A61) category. Like the other categories held on a red card, Crane Supervisor has a two year validity and to progress in the scheme card holders are required to upgrade to the blue Competent Operator card by completing the relevant NVQ. However if the Level 5 NVQ Diploma in Controlling Lifting Operations- Planning Lifts (to convert the A61 category) is completed in full, card holders will only have to complete one unit of the Crane Supervisor qualification to upgrade the A62 category to blue- Unit QCF 531. This programme is aimed at individuals who hold a red CPCS card and need to achieve the relevant NVQ in order to convert to a Blue CPCS Competent Operator Card. For those who don't follow the CPCS Scheme, the qualification can be undertaken to underpin their competency in the role of Appointed Person. On completion of the qualification certificates of achievement will be issued from the awarding body; Cskills Awards.